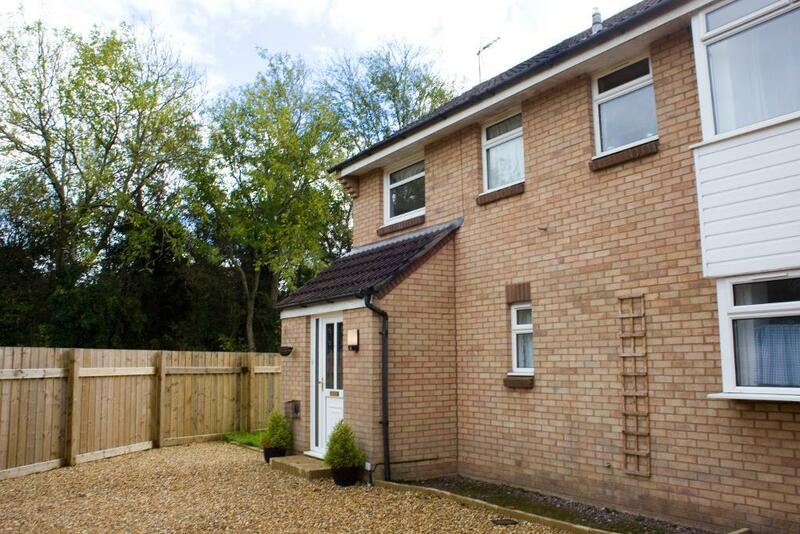 Simply amazing four bedroom house to let. A beautiful large for bedroom detached family home located at the end of a sweeping drive with ample parking and a large garage. Downstairs there is a large living room, a separate dining room, a large kitchen and a downstairs toilet. Upstairs there are four good size bedrooms with a spacious bathroom with a full size bath and shower. The sizable rear garden is enclosed with a lawned and patio area. These properties are rarely on the market and this property is simply exceptional. Working professionals only, no smokers, no pets, no DSS White goods included. Located in the highly desirable area of Cosmeston and just a short walk to the beach, the pier, Cosmeston Country park and Penarth Town Centre. A lovely location to live, in the excellent local school catchments. For more details please call us on 02920 70 70 64 or send an email to info@seabreezehomes.co.uk.